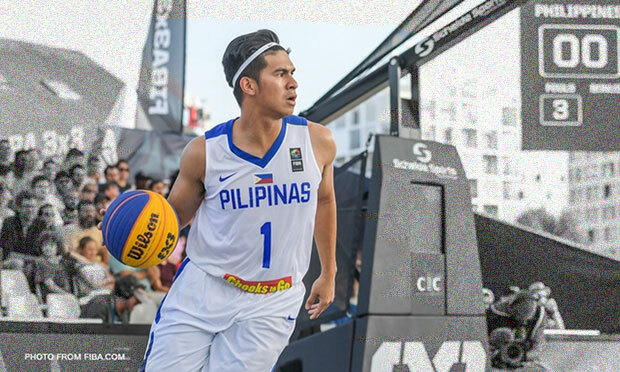 After their FIBA 3X3 campaign in France, Kobe Paras and Keifer Ravena will be suiting up for another Gilas basketball and this time it’ll be the 2017 William Jones Cup in Taiwan. After he suffered an injury that costs him to miss the entire 2017 PBA Commissioner’s Cup, Mac Belo the prized rookie of Blackwater Elite is back. Straightaway he will test those knees against the tough players from other international players who are also representing their respective countries. Another interesting player who will join the Philippine team is the Fil-German Christian Standhardinger. He stands at 6’7 and was a ProA MVP in 2016 and a member of BBL All-Star in 2015 both are German Basketball league. Jio Jalalon, Roger Pogoy and Matthew Wright are also included in the list of coach Chot Reyes. These three players are still fresh from winning the gold medal of 2017 SEABA Championships. Each teams are allowed to have a maximum of 16 players but during the game only 12 should be wearing their country’s respective jersey. Below is the full 16-man roster for the 2017 William Jones Cup.